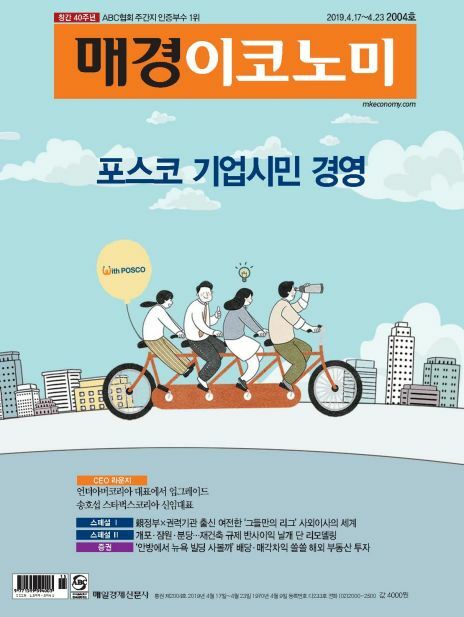 여행 전문잡지가 드문 한국의 잡지출판계에서 2005년부터 여행(Travel)과 삶의 이야기를 전하는 전통 여행잡지의 자부심을 가지고 독자 모델과 동행하는 다양한 이벤트를 통해 여행 소비자와 홍보 주최가 서로에게 딱 필요한 체험과 홍보의 장을 만들어 내는 기회도 제공하고 있습니다. 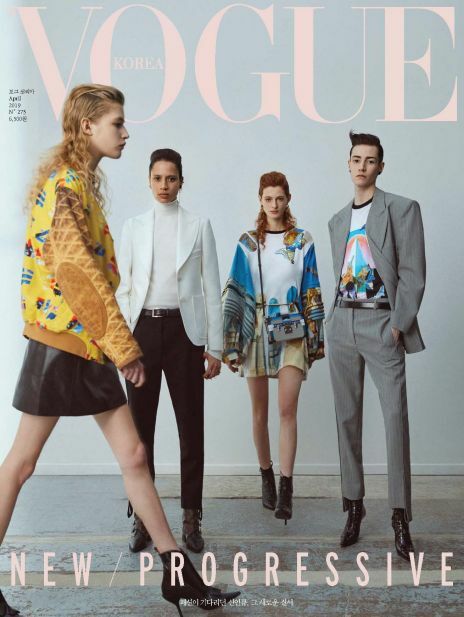 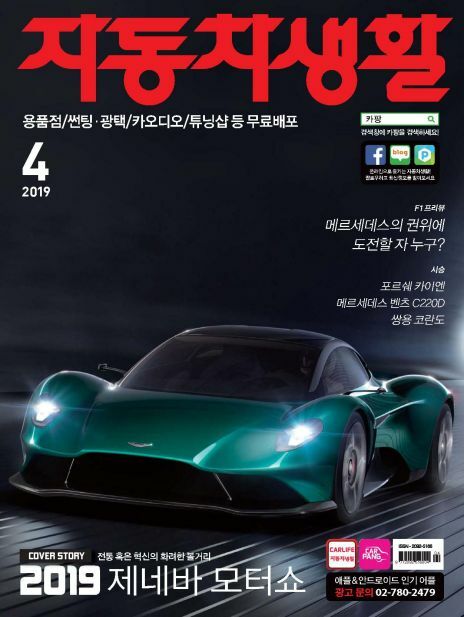 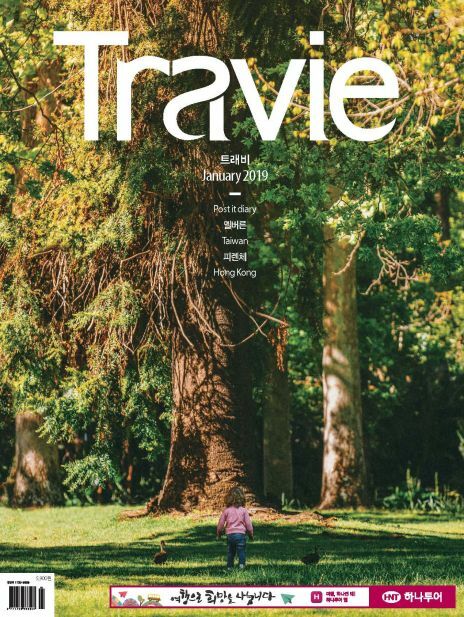 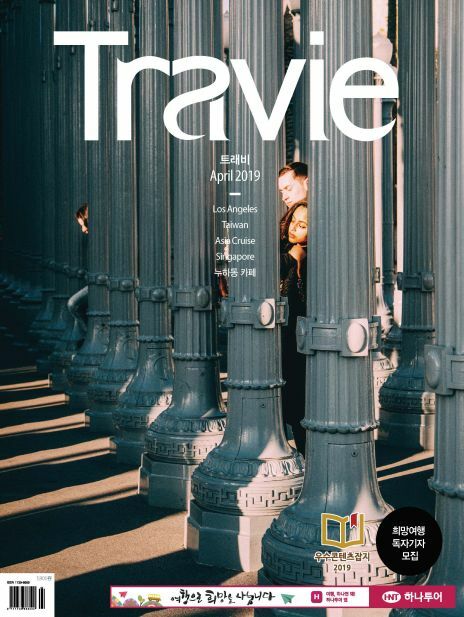 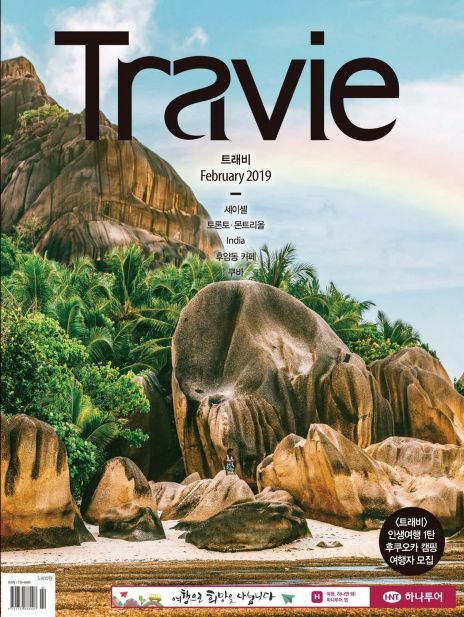 Travie is one of the most valuable travel news magazine in Korea since its first publication in 2005 and gives various information concerning Travel to readers. 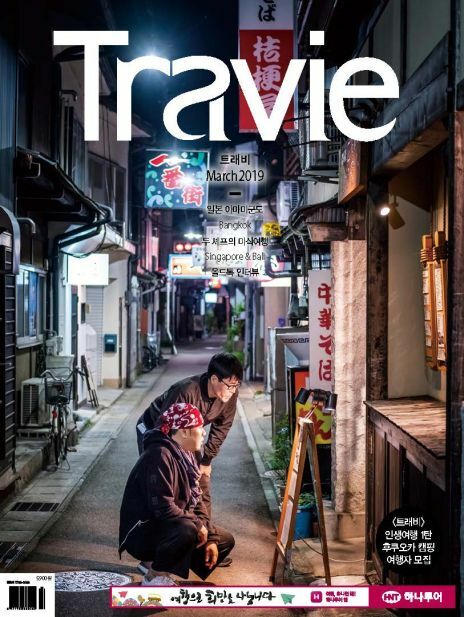 Free travel event is most valuable activity for readers not only to introduce attractive destinations but also to participate creating contents for magazine and promotion clients.Travie magazine is distributed in major book stores, over 1,000 cafe and restaurant chain stores, Hotels and Airlines in order to get closer to the readers.